The Book Review: Temperature's Rising Blog Tour -Six New Romances! Something for Everyone! 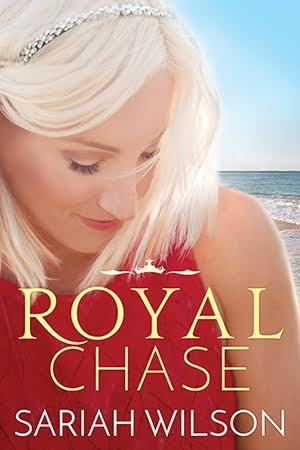 Plus an Awesome Giveaway!! 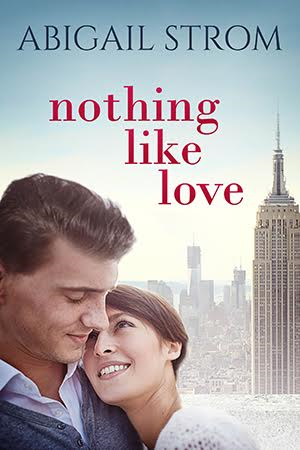 Temperature's Rising Blog Tour -Six New Romances! Something for Everyone! Plus an Awesome Giveaway!! 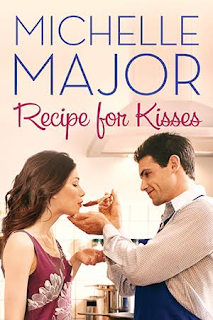 For a savory reading treat, Recipe For Kisses by Michelle Major will hit the spot. Ben “the Beast” Haddox is a bad-boy chef returning to his hometown to open a new restaurant...the only problem is the sizzling Chloe Daniels. 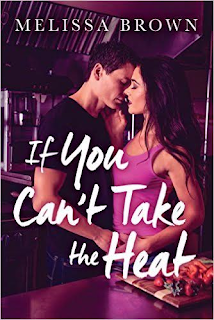 Refusing to give up her storefront--or to give into Ben’s charm--the two are at a standoff that simmers with attraction. If out-of-control desire is your reading #goal, then J.S. Scott is going to be your new BFF. 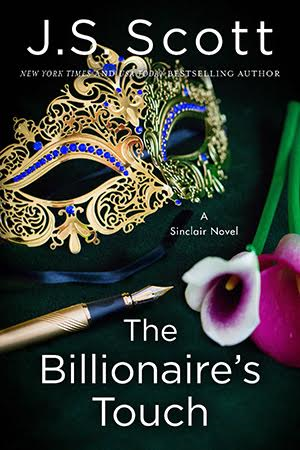 The author has won readers over with her H-O-T Sinclair brothers, but the stakes are raised with oldest sibling Evan. 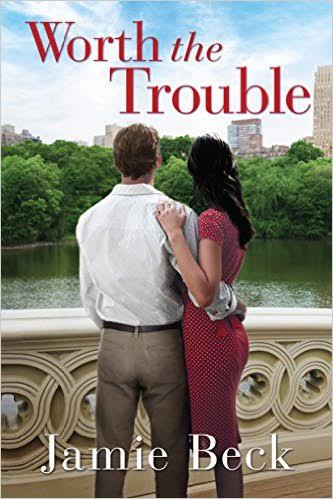 He is arrogant, Alpha, and amazing, and schoolteacher Miranda Tyler finds herself saying yes...to everything he asks in The Billionaire’s Touch.